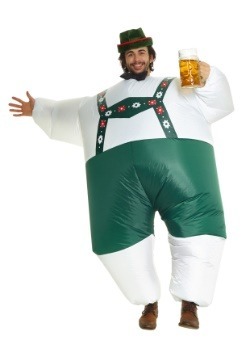 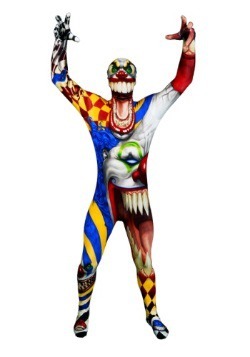 You've done Halloween lots of times and now you're looking for something different, something unique, something that is really gonna make people look and stare and possibly even shock them. 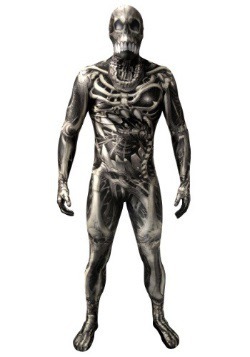 If this sounds like you, then you need to get into one of our Morphsuits! 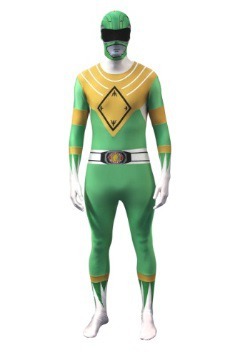 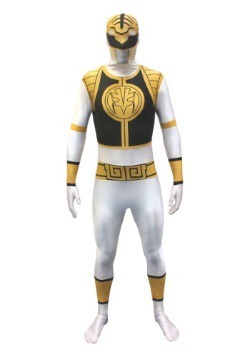 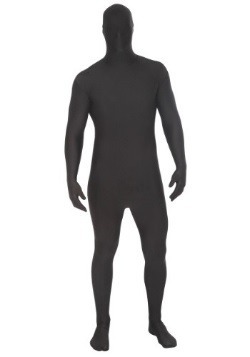 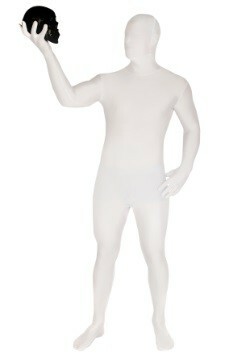 Our Morphsuits come in a variety of different designs and colors. 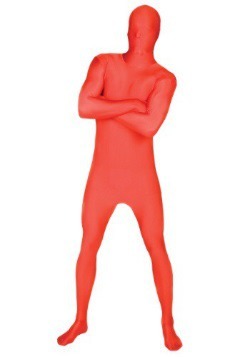 You can be a monster, an abstract shape, or just a bright color that will really make you stand out at the football game. 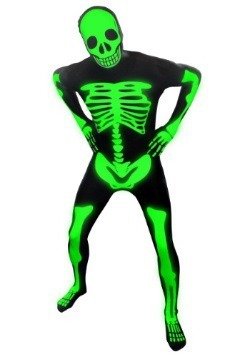 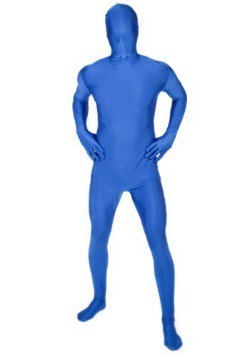 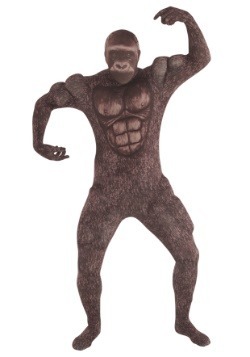 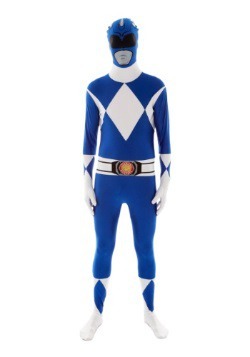 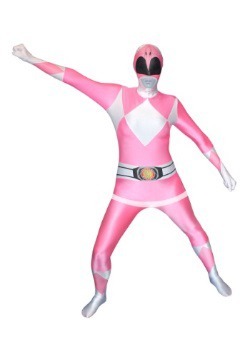 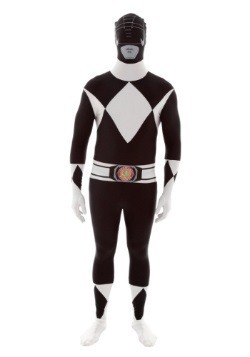 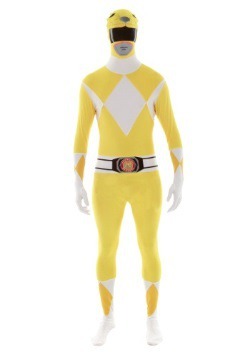 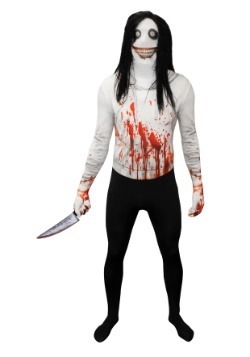 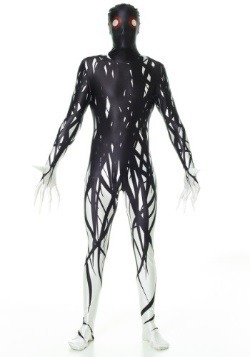 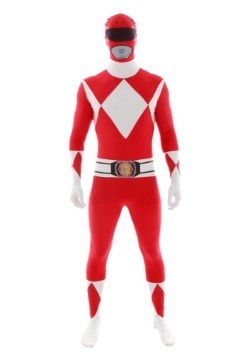 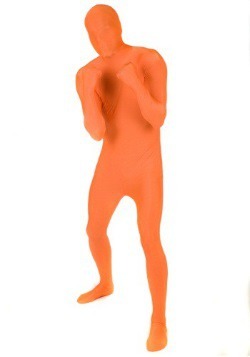 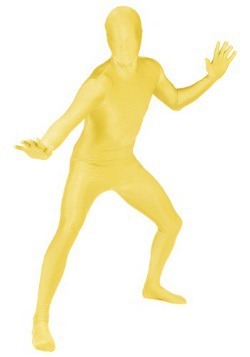 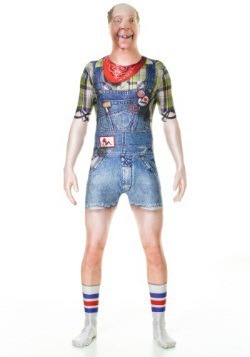 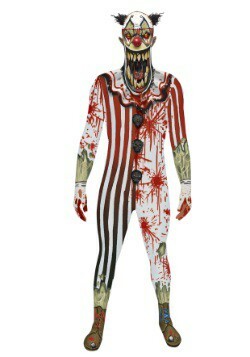 There's nothing better than being unique on Halloween and our Morphsuits are a great way to do it, so check 'em out!